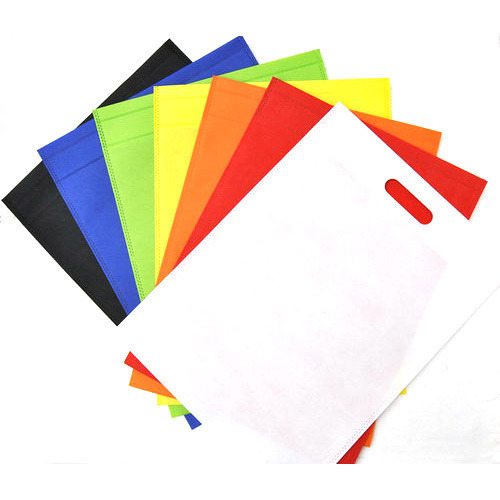 D Cut Non Woven Bag Manufacture and exporter. Established in the year 2006, we,' Gujarat Packaging Industries', are one of the renowned manufacturers, trader, exporter, importer and suppliers of a wide range of Corrugated Box, Cardboard Box, Mono Carton Box, Cardboard Sheet, Stretch Wrap Film, Duplex Box etc. Our range of products is manufactured using the optimum quality raw material, procured from the certified vendors of the market which ensures that this range is in line with the latest industrial norms. This range of products caters to the diverse packaging needs of various industries.We ensure that the latest machinery and tools are utilised to design these products. Reckoned for their supreme quality, high tear resistance and longer life, these products are widely appreciated by our esteemed clients based in India and Overseas.